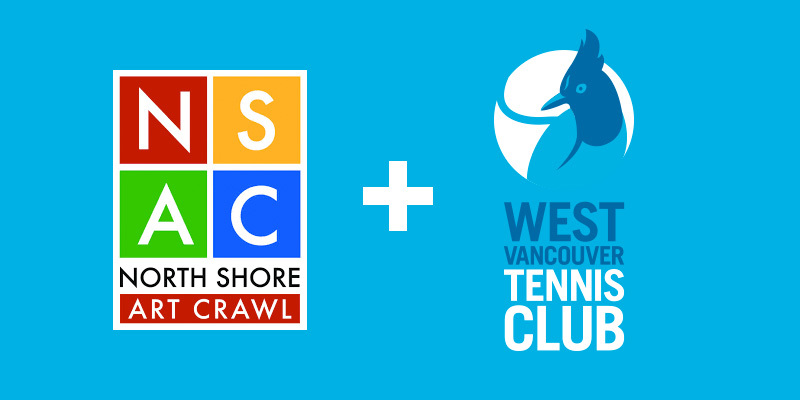 As part of our Community Outreach initiative, our Club is pleased to be participating in the 2019 North Shore Art Crawl. Artists Karryn Orry and Natasha Stegemann will be showcasing their works in the Club’s upstairs lounge area on the weekend of March 2-3, 2019. Please note that the Club lounge will be unavailable for normal use from Friday evening, March 1 through Sunday evening, March 3; however, please do come and visit the art displays on Saturday and Sunday! The North Shore Art Crawl is a free community arts event that celebrates the creative energy of our local artists and enables cultural vitality. The objective is to feature artists in approachable and accessible art venues that encourage the community to connect and celebrate expression and diversity.